← Stand Up for Ag! Earth Day is a holiday celebrated by people of all walks of life in a variety of ways. In the past I’ve celebrated it by doing trash clean-ups, educating the public about water quality using an ISU SWCC groundwater flow model, and more. I’m not planning any environment-related activity for today outside of this blog post and a long dog walk on a greenway trail, but I do participate in a variety Earth-friendly activities throughout the year. 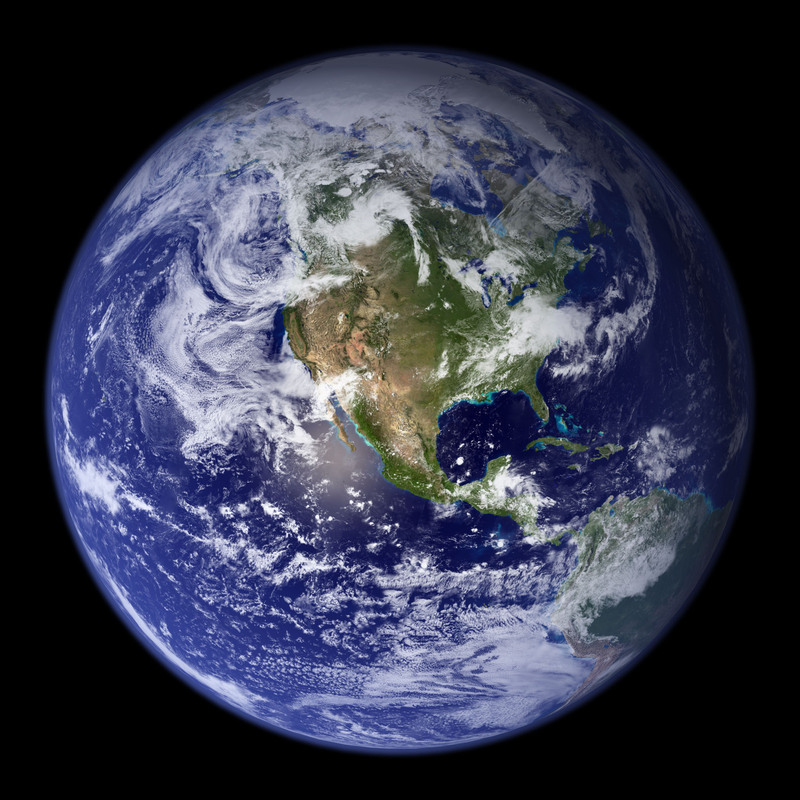 If you’re planning some Earth Day activities, I encourage you to first read about the interesting history of how it started on the Earth Day Wikipedia page. Here’s a couple of soil and water-friendly activities I suggest. Rain barrels are tanks that store rain water from a gutter downspout and saves that water for non-drinking water uses like watering garden plants. They can be constructed through mostly reclaimed products like used pickle barrels. There are multiple “how-to” videos on Youtube that will show you how. You can pick up a pickle barrel for $10 or $15 on Craigslist. They’re easy to build, and can be built for around $40. Many organizations and municipalities will organize litter clean-ups. Litter clean-ups are easy, and are a very common Earth Day activity. Some places to find one that’s already organized include your local County Soil and Water Conservation District, the River Keepers, your local municipality, listings in your local newspaper, etc. For those of you geocachers, Geocaching.com has some CITO (Cach In Trash Out) events, in which many people focus on a local park, river corridor, etc and go geocaching in the area while carrying trash bags. Participants then remove any litter they come across along their way. Gardens are a lot of fun. There’s also a sense of accomplishment when you can make a meal with food that you raised from seed. Gardener’s gain a sense of appreciation for soil and also where their food comes from. In addition, growing your own food cuts down on your carbon footprint by eliminating the transportation of the food that you grew, but would have bought from your local market. If you are already a gardener, one way to cut down how much trash you create while adding nutrient rich material to your flower bed or vegetable garden is by composting all of your organic wastes (wasted food, newspapers, etc.). You can build a compost bin in your back yard as a weekend DIY project. Vermi-compost is also an option, which is where you compost paper and some food waste by letting worms “process” the waste. Once again, Youtube is a good resource for “how-to” videos. 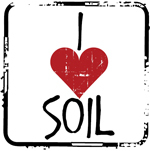 This entry was posted in Found on the Internet, Popular Culture and tagged Earth Day, Earth Day activities, I Heart Soil, soil. Bookmark the permalink.